Here's everything you need to know about the Samsung Galaxy Note 9. Now, let's see everyone's favorite specification. You're right I'm Talking about Camera. The camera is better, with a dual 12MP rear setup that has the dual-aperture technology, and can record Super Slow-Mo videos. AR Emoji is back with some finer avatar customization. Now, let's talk about storage. S9 comes with two different variants 6 GB RAM with 128GB Storage, another is 8 GB RAM with 512GB Storage. Do you know what is bigger than huge? Ans- this. This is bigger than huge. Samsung took the phrase " The bigger the better " phrase quite seriously. Note 9 is one of the big phones ( Screen wise and storage wise ) of 2018. With Big 6.4-inch Display and 2960x1440 (18:9) Screen Resolution. And even the 4,000 mAh battery is huge. The new S Pen is the star turn of the Note 9 show, capable of performing Bluetooth-connected magic tricks from up to 30 feet away. Sm Pen can take photos from 30 feet away and even can charge while embedded in the phone. When you do finally drain the Note 9, you'll be able to top it up via wired and wireless fast charging. Samsung is listing the 128GB Note 9 at $999, and the 512GB model at $1,250 in the US. Price may be varied in different Countries. 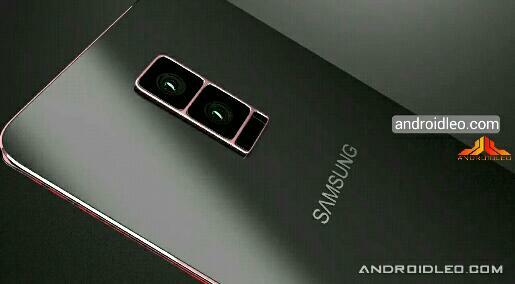 So, the price is quite expensive, would you buy this phone at a 1000$ price?